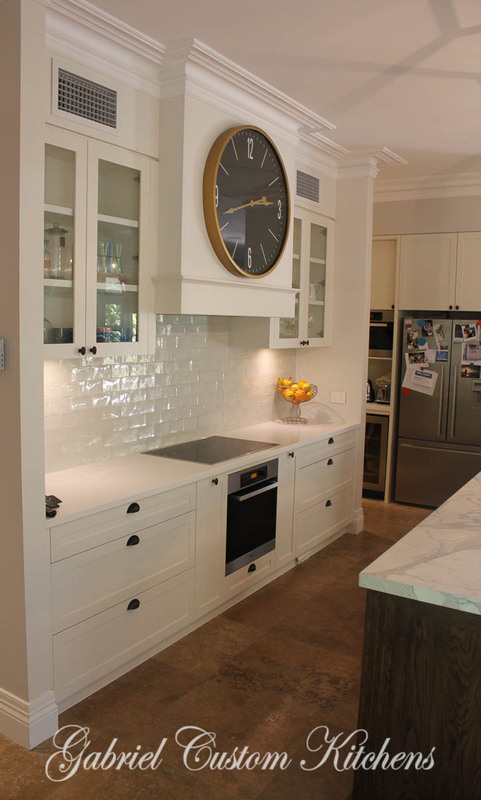 Situated on a double block in the Brisbane northern suburb of Ascot, this prestigious property was transformed into a modern interpretation of Hampton’s sophistication. 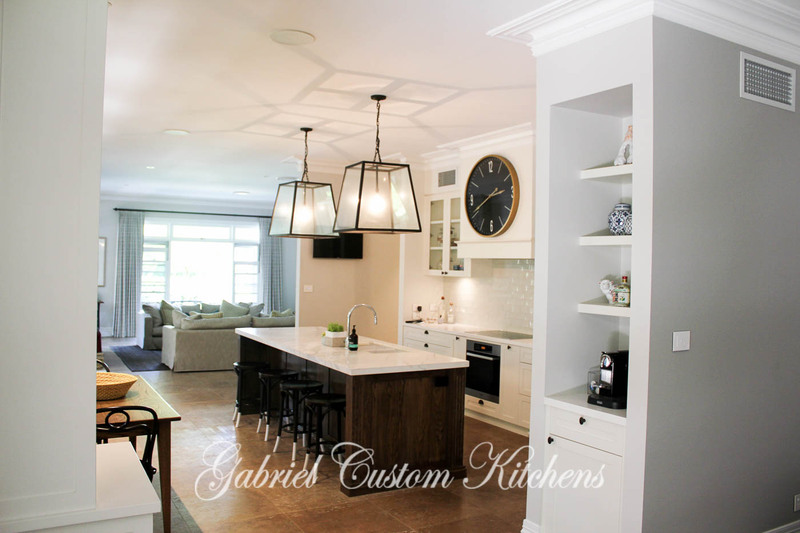 A subtle mix of cutting edge modern and traditional design features with a hint of industrial rigidity. 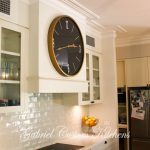 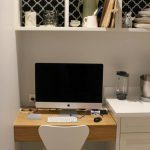 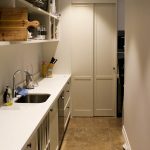 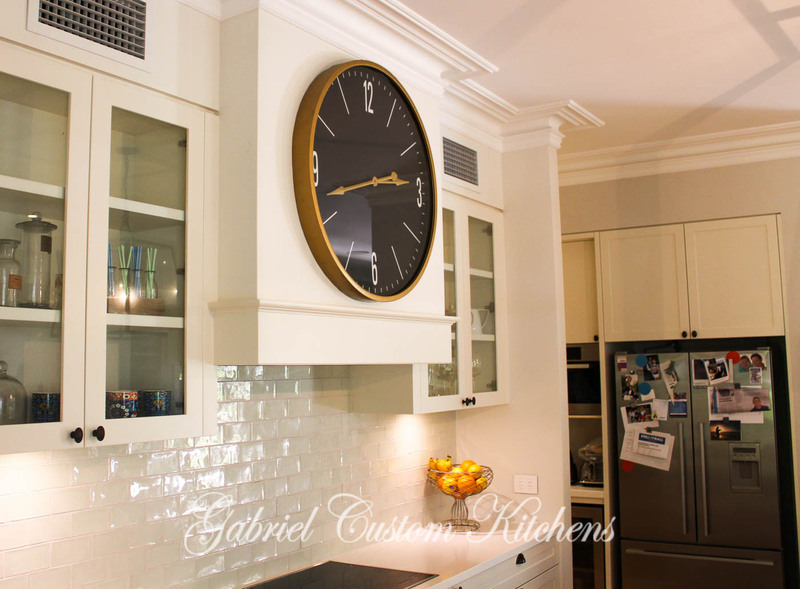 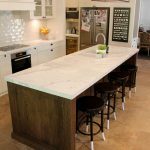 Gabriel Custom Kitchens Brisbane was commissioned to undertake a complete joinery fit out for the extensive Ascot renovation. 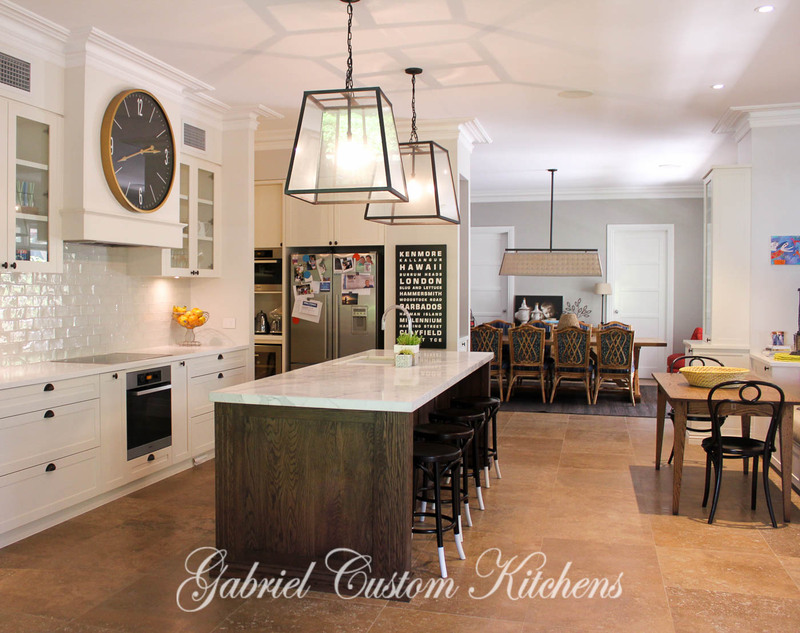 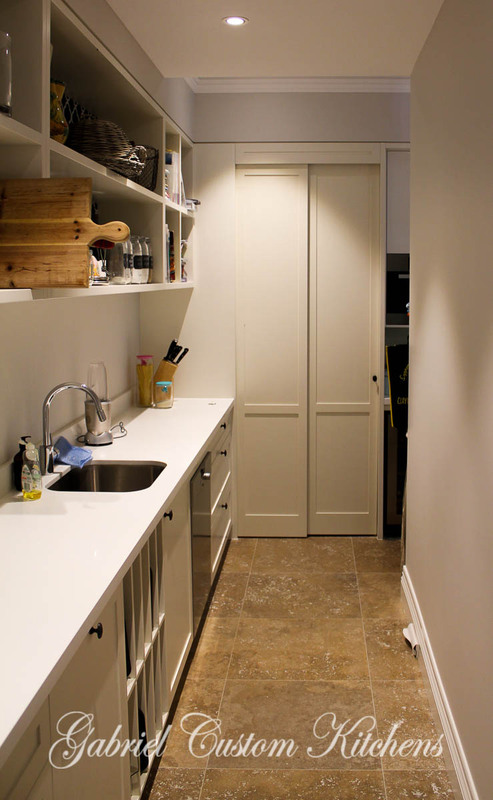 Working closely with the interior designer, client and builder all aspects of the bespoke joinery was carefully planned by Gabriel Custom Kitchens to ensure a seamless installation. 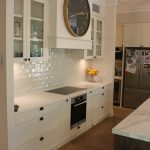 A rich colour pallet and a variety of materials were used throughout the home, producing rich inviting spaces of the highest quality. 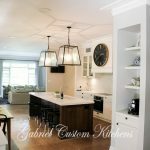 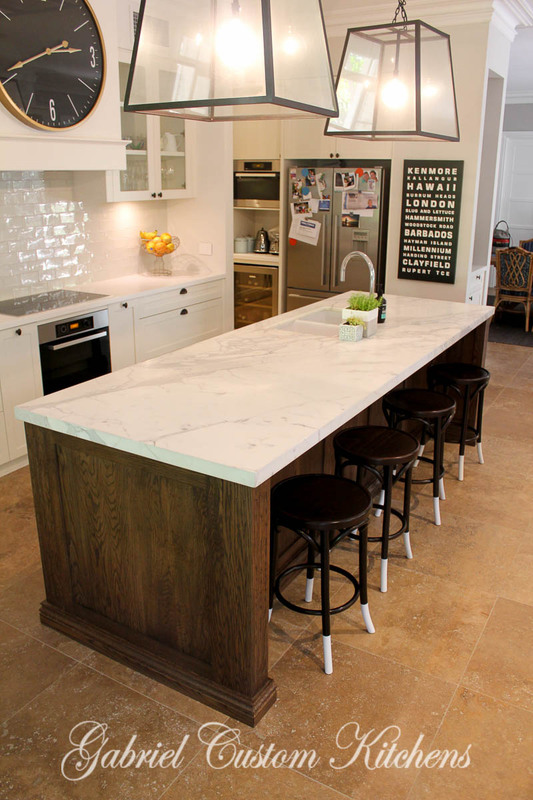 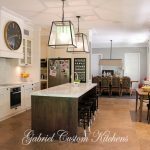 Shaker doors in hand painted enamel, Custom stained American Oak panelled island and a combination of engineered stone, natural Calacutta Italian marble throughout.